Natural gas isn’t something most people worry about. It heats the shower in the morning and others cook their dinner with it. For most Kiwis, gas is something that fires up the barbie. Most people are used to flicking the switch on in the morning and the lights come on. We don’t even think about that. A lot of the reliability of our electricity network is built on the ability of a gas fired power station to crank up, when we need that power. We take that for granted in New Zealand. When the government decided to ban new exploration of offshore oil and gas, we know that the two issues – security and pricing – were not considered at all before the Government made the ban decision. There was a strangely limited time to discuss the ban before it was passed into law, but these issues were quickly picked out by those who could comprehend the implications. Many individuals and companies talked in their submissions about energy security and pricing. What they said was revealing. Most people would think that a reliable electricity supply would be essential for a modern, functioning economy. They would also think that electricity at lower cost is better than at a higher cost, especially for low income families who struggle to pay the bills. Electricity is an essential item like food and clothing. Power is not a luxury; it shouldn’t be priced like one. The reality New Zealanders have to face is that our renewable energy sources are not completely reliable. Sometimes the wind doesn’t blow, the sun doesn’t shine, and the rivers run dry. 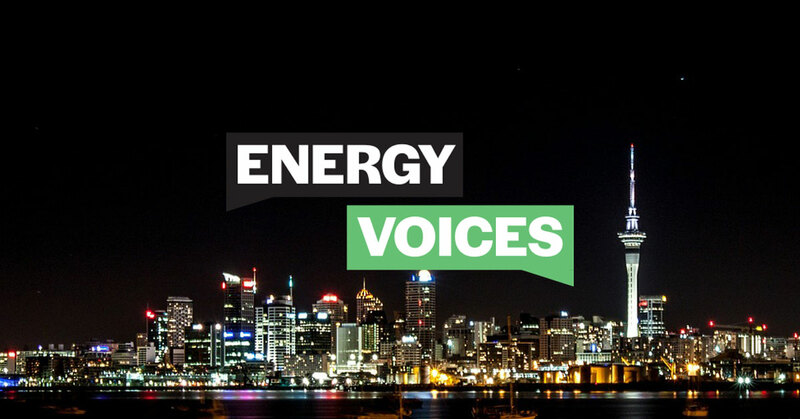 It’s clear that New Zealand’s electricity system needs a reliable back-up source of either gas or coal-fired generation. That should be obvious to everyone. Batteries might be developed in coming years to store the cheap renewable electricity for industrial use, but the scale and investment needed will be immense. As will be the land area required for the batteries. Gas-fired peak generators can switch on in 10 minutes, whereas coal-fired generation takes hours to fire up. Natural Gas can be easily stored and has installed pipelines back to the gas fields and The Ahuroa Gas Storage Facility can store energy equal to all the electricity produced by the hydro lakes if required. And finally, natural gas has half the emissions of coal, the only possible alternative for peaking and intermittent generation. Also, New Zealand is an ‘Energy Island’ – completely disconnected from other nations’ electricity and pipeline networks. We cannot quickly and cheaply tap into another nation’s energy system through gas and electricity networks to make up our shortfall. We can import more gas, oil and coal, but with the serious disadvantages of long timeframes and higher emissions. We are lucky to have the third most secure energy system in the world at present. Giving that up would be irresponsible and destructive. It would be the literal cold shower, that wakes New Zealand up to the realities of the decision to end new oil and natural gas exploration.